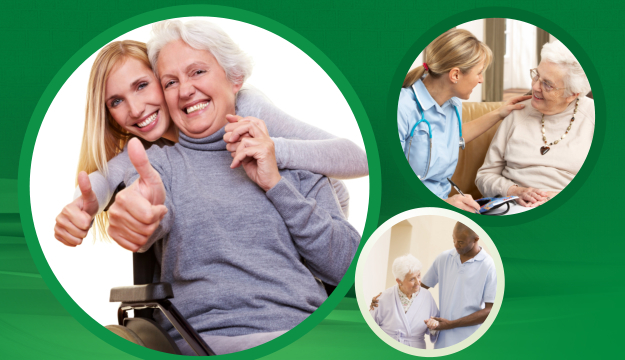 Family Care Home Health has a rich background of medical professionals and social workers from different fields, convening to what constitutes as the agency of various health experts. 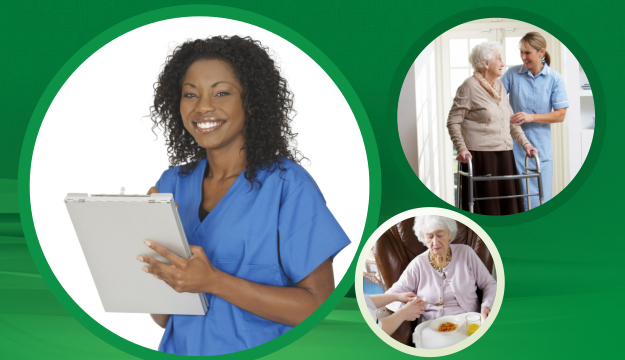 Though staff members are of different fields, each one is as important in the developing of a better individualized home care plan for the patients. More than their core competencies, Family Care Home Health’s medical professionals are well-respected in the community as people who are values driven. They are responsible and hardworking staff members. More to this is that a staff member of Family Care Home Health is known to be one of the sought after by many individual clients and families. 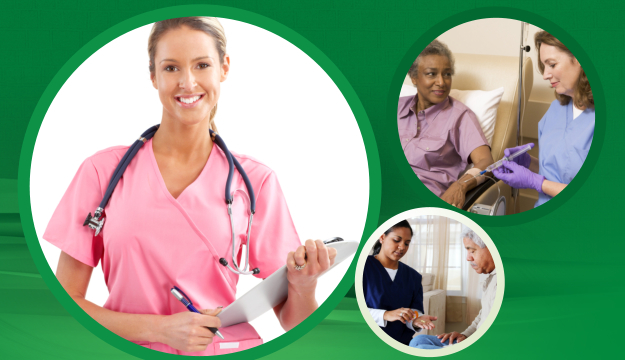 We are known for our efficiency in our profession and our compassion for our patients. At our agency, we work hard to assemble a competent team to take care of you at home. Find out more about our services.